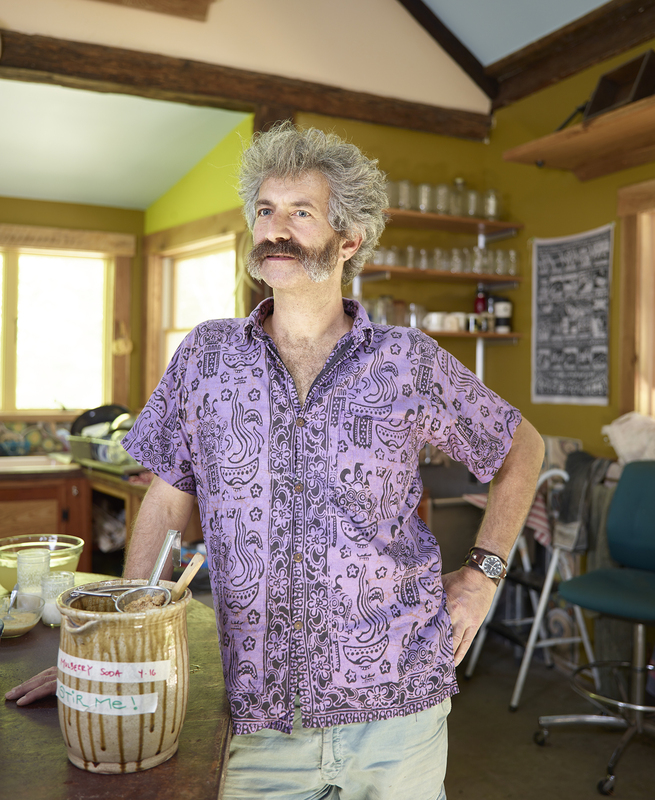 Sandor Katz is a renowned fermentation revivalist, who is widely considered the Godfather of the movement in the United States. His pickles and sauerkraut, which he makes from his Tennessee garden, are legendary. And his website, workshops around the world and books, including Wild Fermentation, empower people to transform their kitchen skills. He also received the Craig Claiborne Lifetime Achievement Award from the Southern Foodways Alliance. Fuhmentaboudit! : Cheryl! Sandor! Fermentation Galore!